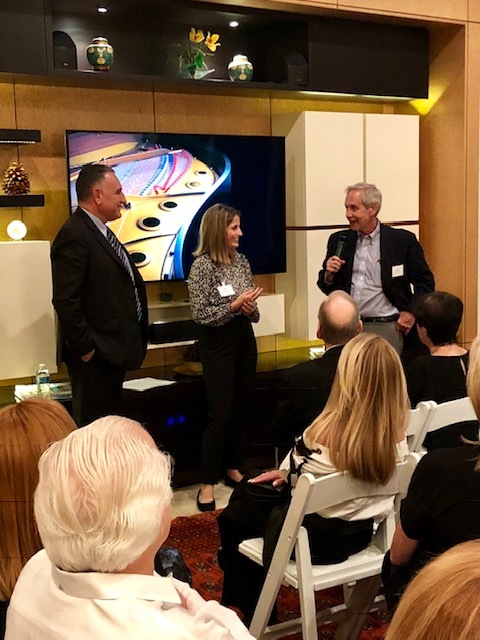 Over 50 people attended The Israel-Asia Connection, hosted by Dr. Myles Krieger and Yaffa Reznik, on Thursday, October 11, 2018. 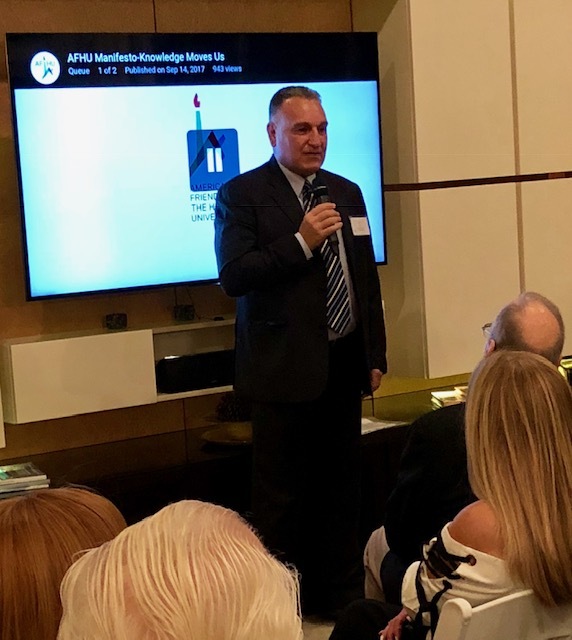 Guests had the opportunity to hear from Eli Gil, Consul and Head of Administration, the Consulate General of Israel in Miami, and former acting Consul General of Hong Kong, and Shirley Lukin, HU Student Ambassador and former member of the IDF Spokespersons Unit. 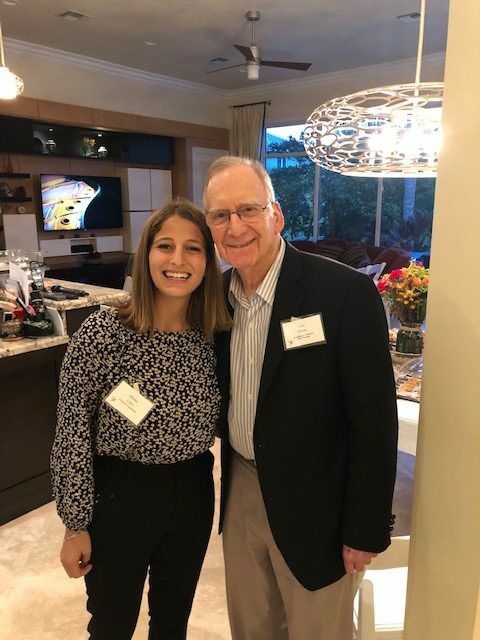 Both speakers shared their experiences and opportunities while in Asia, and the importance of Israel and the Hebrew University in their lives. 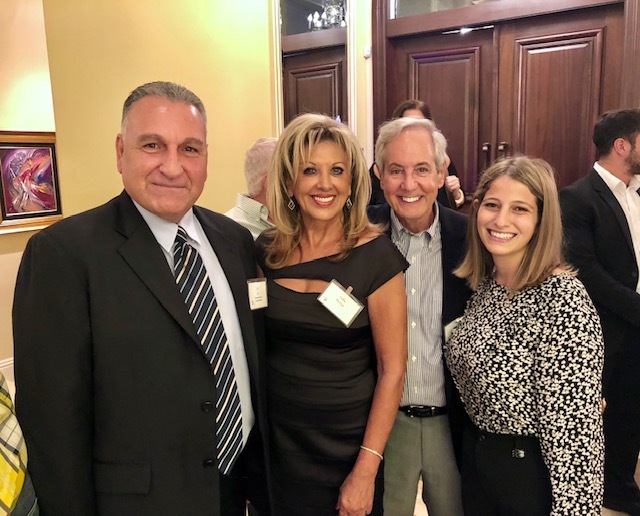 In addition, Dr. Myles Krieger, AFHU Southeast Region Board Member and Hebrew University alum, Adrienne and Alan Fiske, AFHU Southeast Region Board Member and President, and Mazal Yehezkely, AFHU Southeast Region Board Member and Hebrew University alumna, provided remarks. 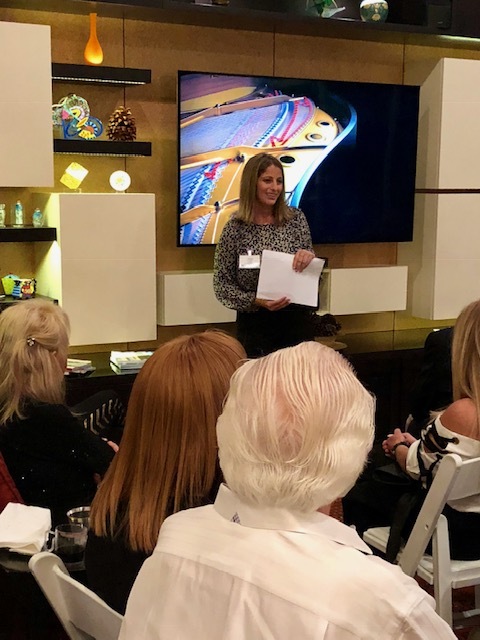 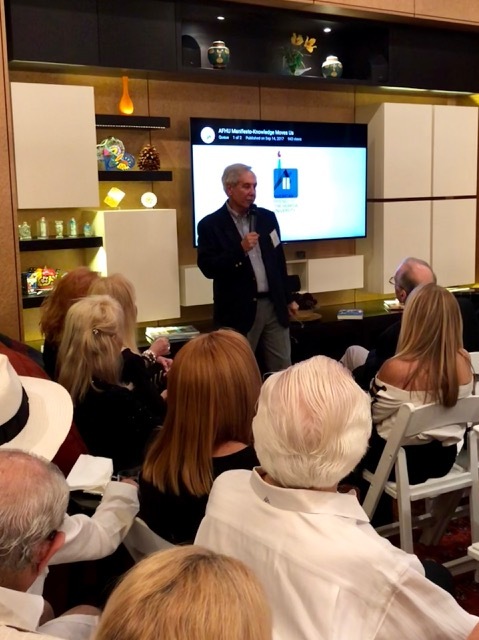 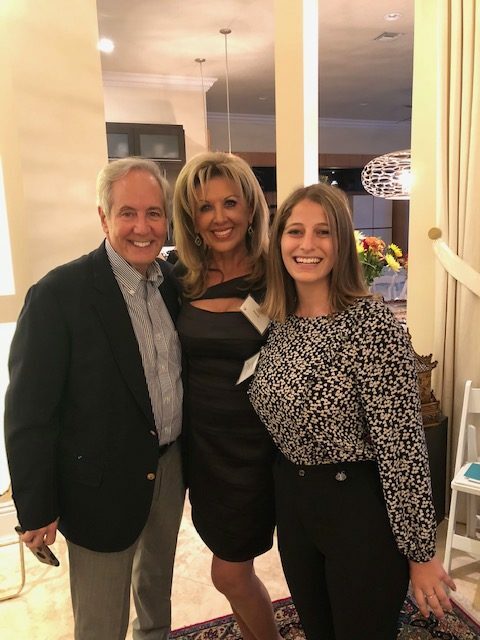 Guests at the event were treated to hors d’oeuvres, dessert, and wine, generously presented at Dr. Myles Krieger’s home in Plantation, FL.